Blythweb Ltd was taken over in early 2017 by MHCreations. Blythweb Ltd have been creating personally tailored websites for companies, businesses, charities and organisations big and small. 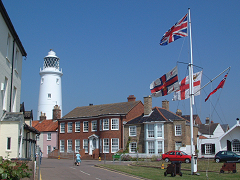 and Southwold – www.exploresouthwold.co.uk . 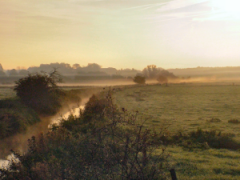 We are also the owners of www.blythweb.co.uk – the web site for the Blyth Valley. Business websites created by Blythweb include advertising on our local sites as above, where appropriate.